2019-01-25. Swecems first delivery was made from the new terminal in Oxeloesund. 43 tons to Swerocks concrete plant in Kungsängen. The average loading rate is 3 tons/minutes. Swecem's first delivery with GGBFS (slag) has arrived to the new terminal in Oxeloesund. The supplier is ECOCEM in Dunkirk, France. 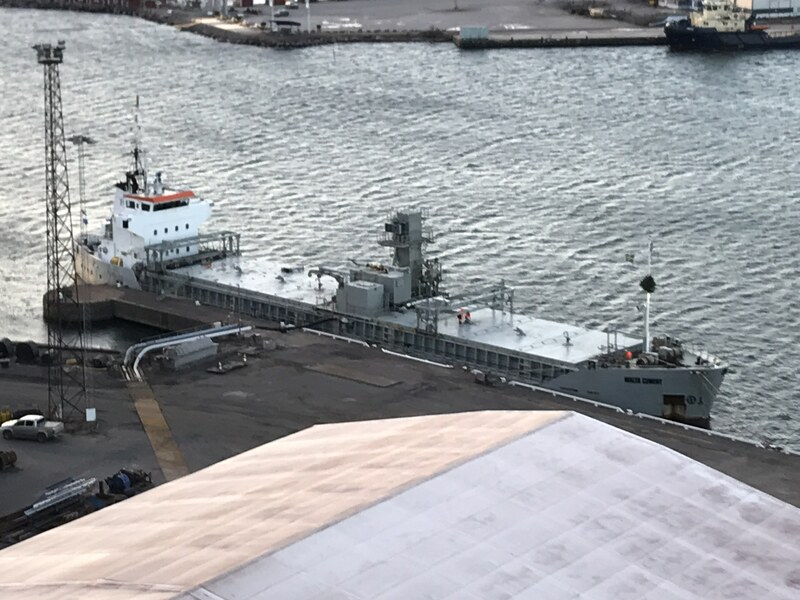 Soon will customers in Stockholm and Mälardalen have environmentally friendly cement delivered.The terminal expects to be fully up and running during Q1, 2019. - We are pleased to confirm that this project has been completed according to set time and cost frameworks. 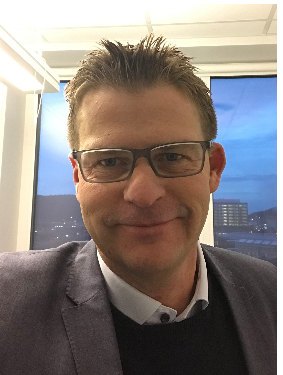 Many thanks to our project manager Thomas Andersson who did a good job of coordinating all involved parties to the project. 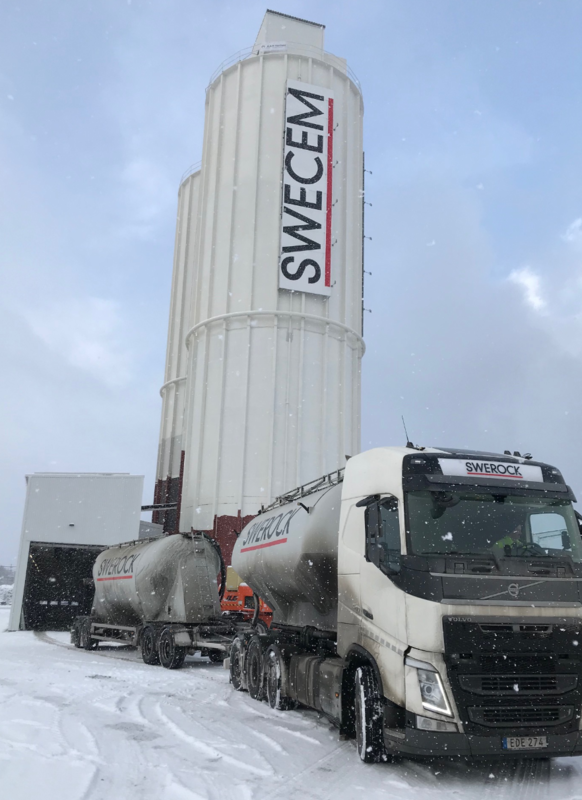 Our supplier Bulkteknik is now in the process of completing the truck loading system so that we can start the deliveries of environmentally friendly cement to our customers in Stockholm-Mälardalen as soon as possible, says Ludwig Zetterström, CEO Swecem AB. The terminal is scheduled to be opened for deliveries of slag at the end of January 2019. Swecem AB is a trading and distribution company estabilshed in 2013. Our main business objective is to supply binders for concrete, asphalt and earth stabilization applications with a focus on environmentally friendly products. Swecem is part of Swerock in the Peab Group and has a terminal for GGBFS in Helsingborg, Sweden. With favorable logistics solutions our deliveries extend throughout Götaland. 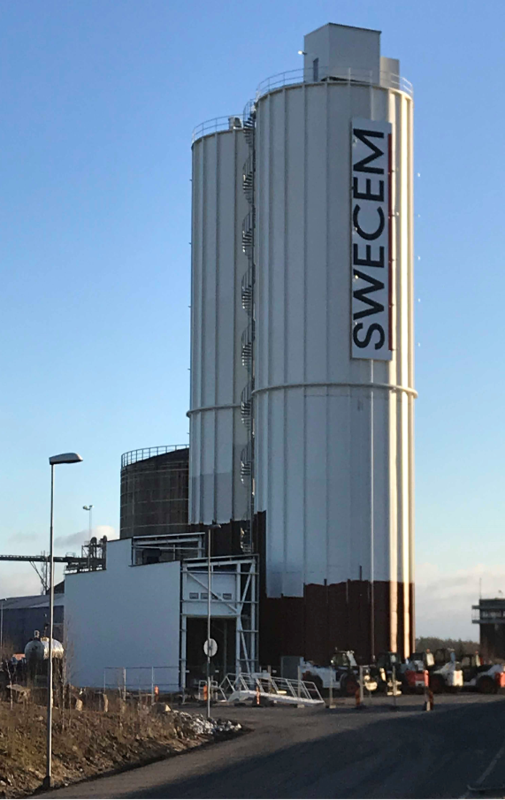 Swecem also established a cement terminal in Koverhar in south Finland 2017. Costumers in Finland is Swerock Oy, with plants from Helsinki in south to Vasa in north. Latest expansion is a terminal in Oxeloesund for GGBFS. Costumers is located in Stockholm and Mälardalen.